There's been something in the works for quite some time that I was SO GOSH DARN afraid to share. I was afraid if I put it out there and it didn't work out, well, then that's just another thing I claimed I would do but didn't follow through on. I've had this dream for a little while now, one that I've been fine tuning, pruning, and then handing back over to God so He could redo all the mess I tangled it up in. 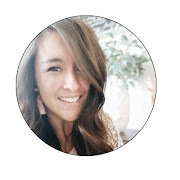 But anyhoooo... it's almost ready, but I really felt the urgency to get it out there; to make it known, and to fight the doubt and have faith in myself and in my God for what's in store. So what is Sweet Tea & Company? Well, you're going to have to wait and find out a little more, but basically Sweet Tea & Company stems from the times I was discipled over tea time with my friend & mentor Linda. 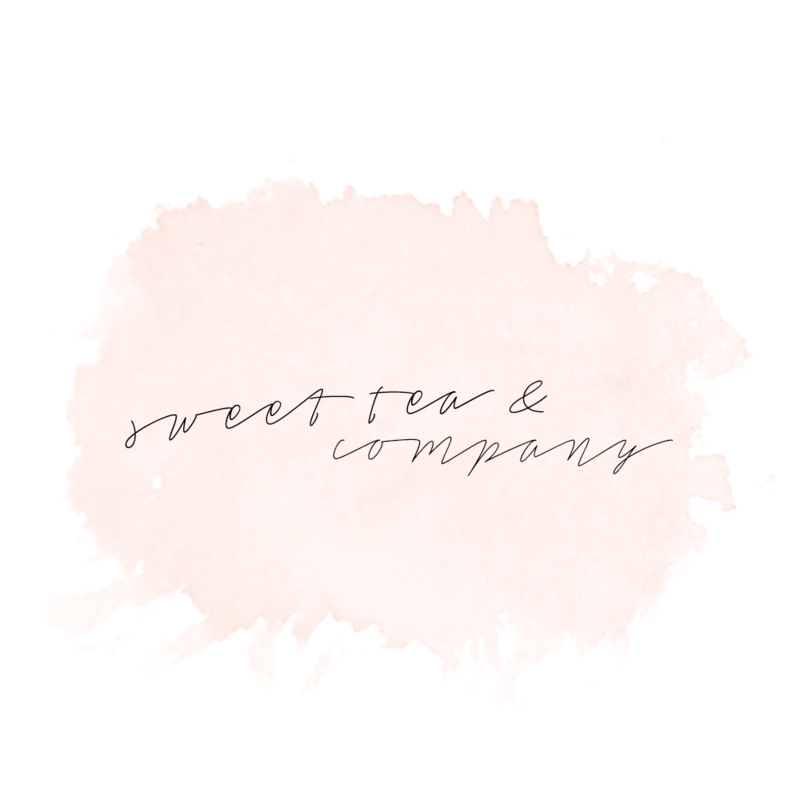 Sweet Tea & Company is kind of made up of many things, many of which will be announced so wonderfully soon (giveaways included), but for starters, Sweet Tea & Company is a piece of my heart that cries out for discipleship with other women over my absolute favorite thing... TEA. So stay tuned. I promise I'll spill all the details. I'm so excited to share this wild new adventure my family is going on and where Sweet Tea & Company will take us, until then, enjoy a cup of tea on me, or if you're in Sunny So Cal, an ice cold glass of Sweet Tea! This sounds awesome! Can't wait for more details! I'm so excited to hear more about this, Jhen! I'm SOOO excited to hear about it!! !